I wanted to start with a “pie” version. It’s the perfect size and it’s delicious … and refreshing … and FILLING! One slab of “pie” is only 1pp … no matter how thick your slices are!! 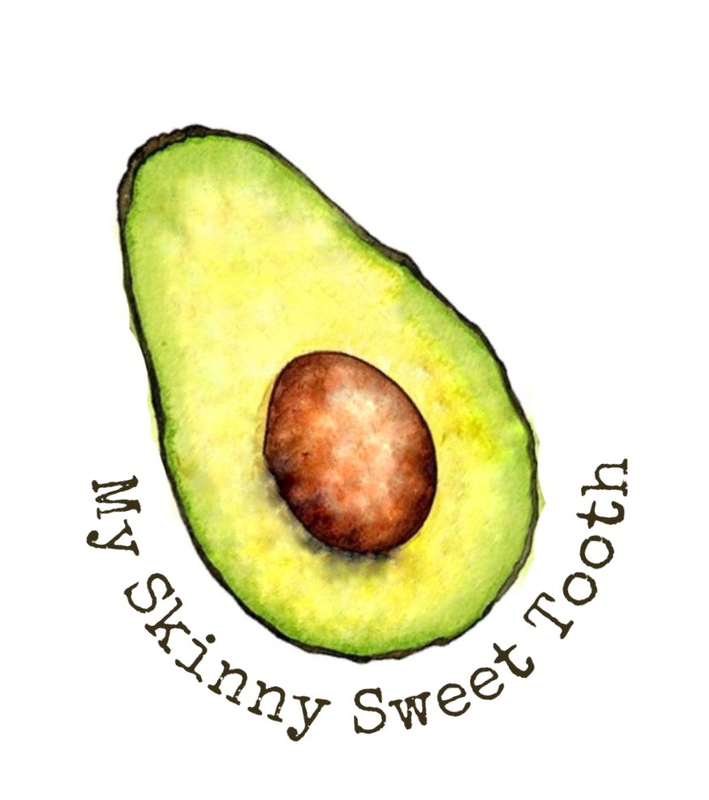 & being a girl watching her weight and tracking those points, watermelon is my new best friend 🙂 Plus, there are soooo many variations you could do with this: top it with your favorite fruits of the season and enjoy guilt free. 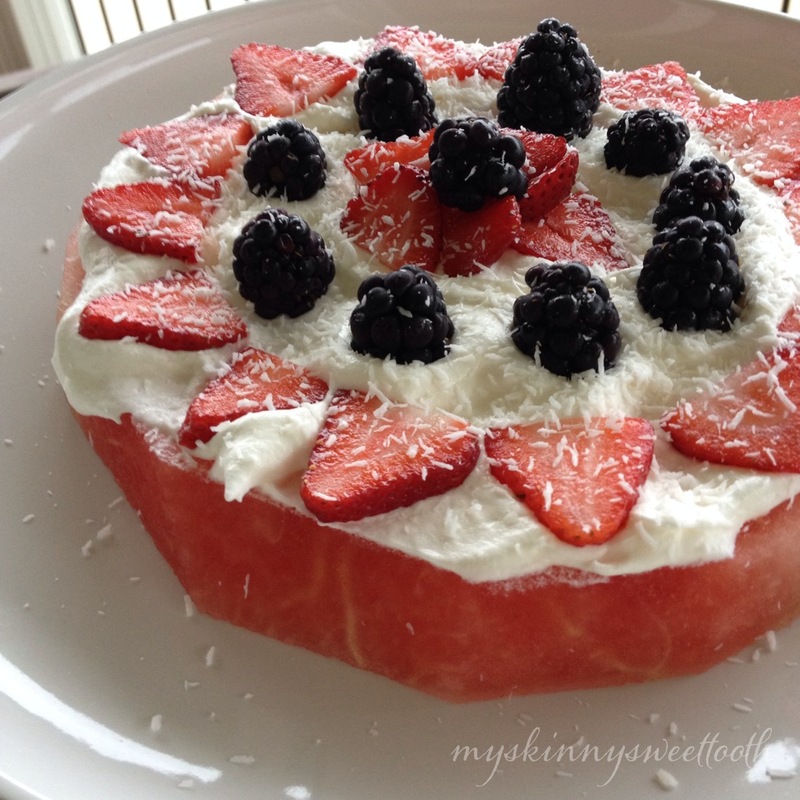 *If making for One: just use one thick slice of watermelon and top with 1/2C of cool whip. Dice up remaining watermelon for later use. With a sharp knife, cut both ends of a watermelon. Then, stand it on one end. Starting at the top, slice off the rind and white parts of the watermelon. 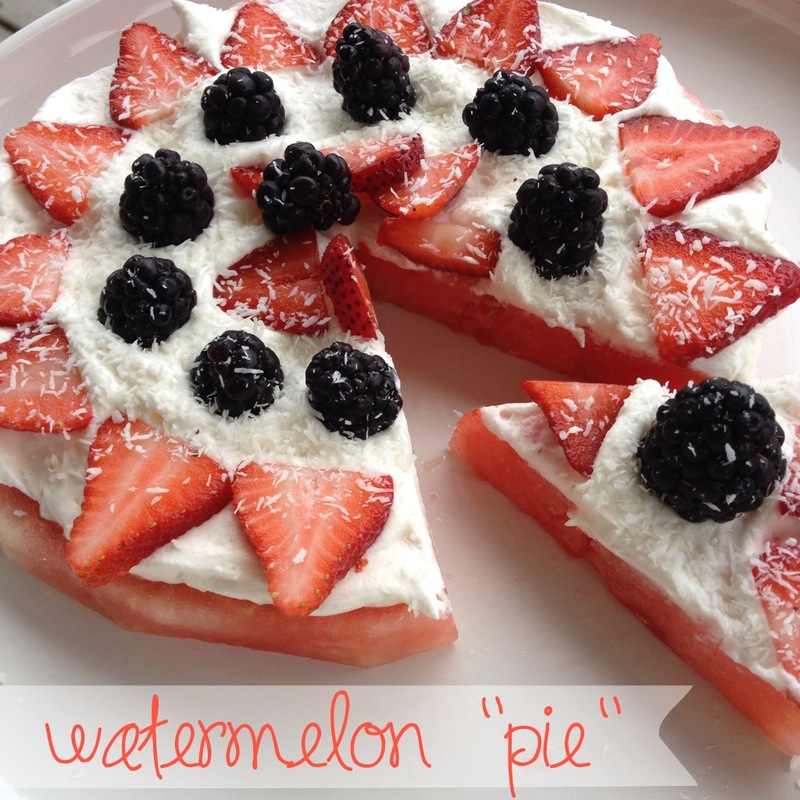 Top each slice with 1/2C of cool whip and make it beautiful with the fruit and coconut. 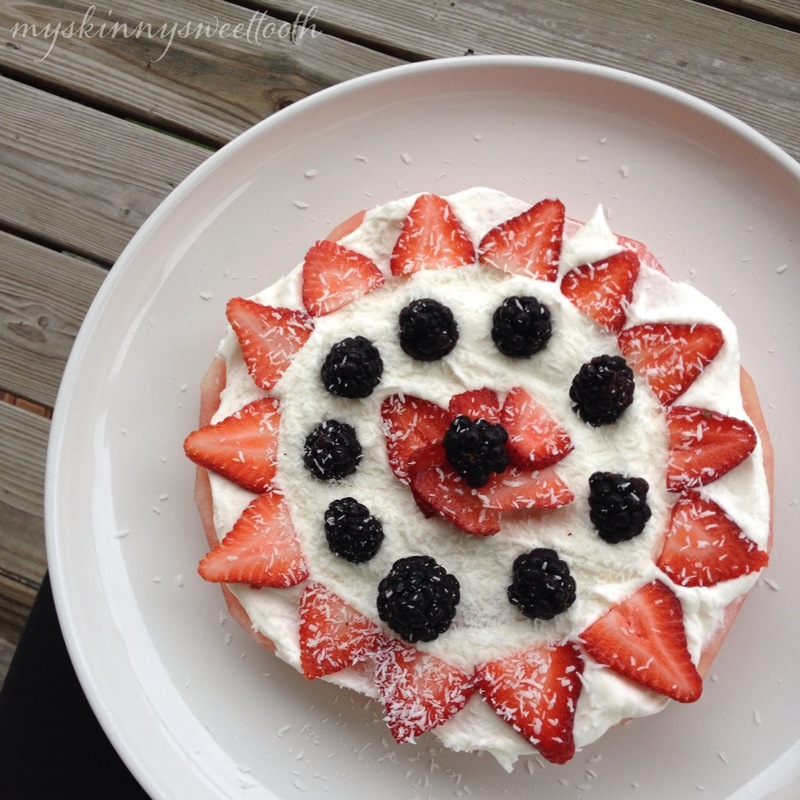 Slice each disc like a pie … and eat the whole thing! No cool whip?? oh man! So sorry to hear that 😉 You could use cake icing, but it definitely wouldn’t be the same; taste and health wise lol. Hope you find some! Turns out there is no such thing as Cool Whip in Australia. 😦 Oh well!